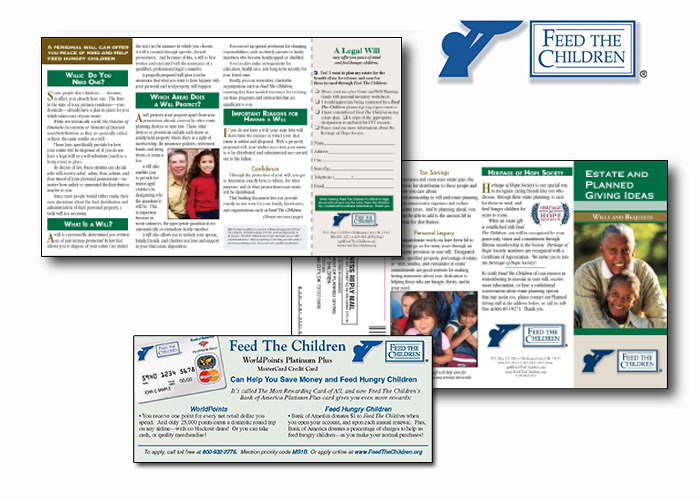 A challenge for one of the largest nonprofit organizations that is committed to defeating hunger is exponential growth through planned giving. Through consistent, strategic communication, significant legacy donors were identified and engaged in a conversation. 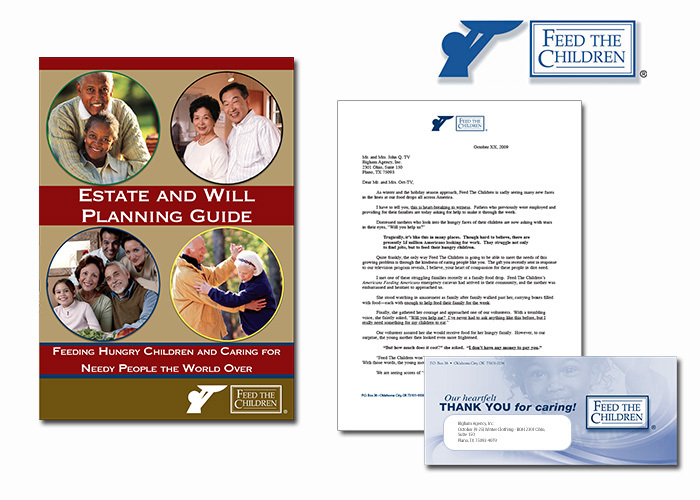 By educating the constituent base on the options of estate, trust, and annuity gifts, both the organization and the potential donor gained a significant benefit.